Small fishing village, Meschers turned into resort notorious. 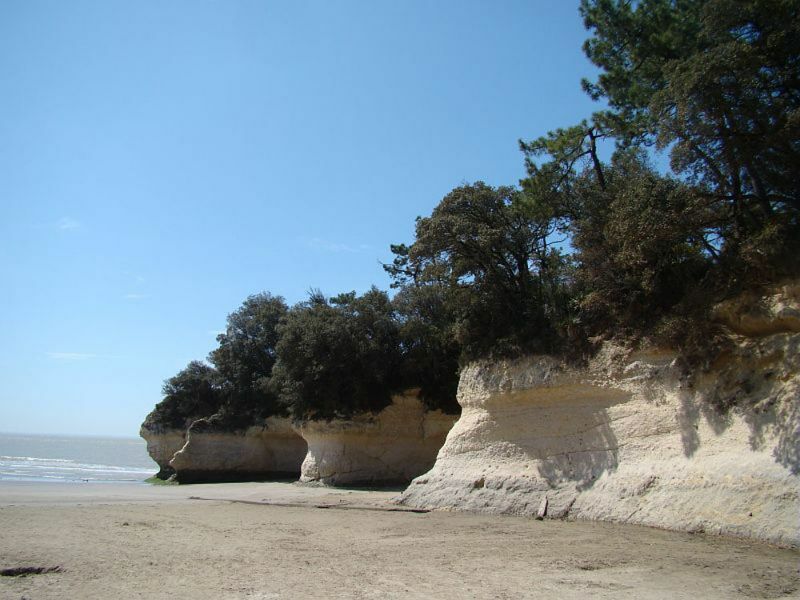 Indeed, the city surrounded by pine trees, offers boaters several sandy beaches overlooking the estuary of the Gironde. 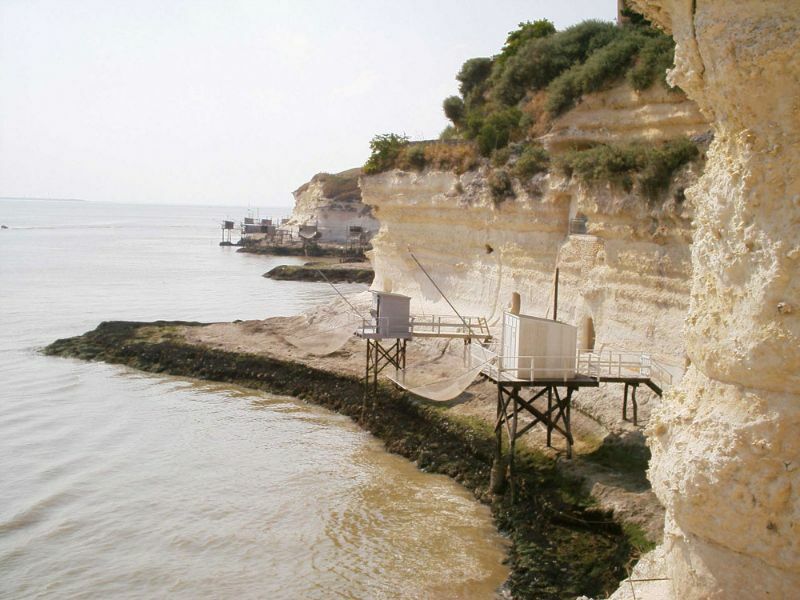 The imposing limestone cliffs that adorn the beaches hide a mysterious heritage real troglodyte cities. Located less than 10 minutes from Ideal Camping ***, Meschers offers a relaxing holiday time !